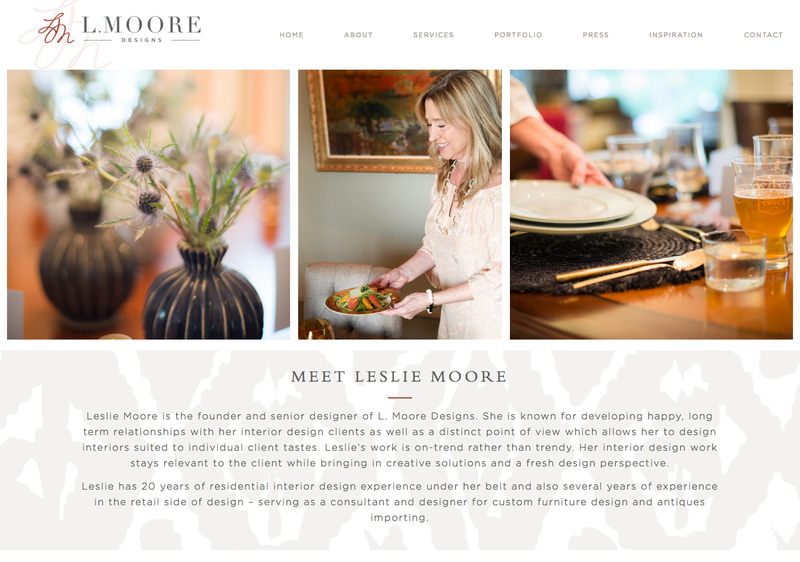 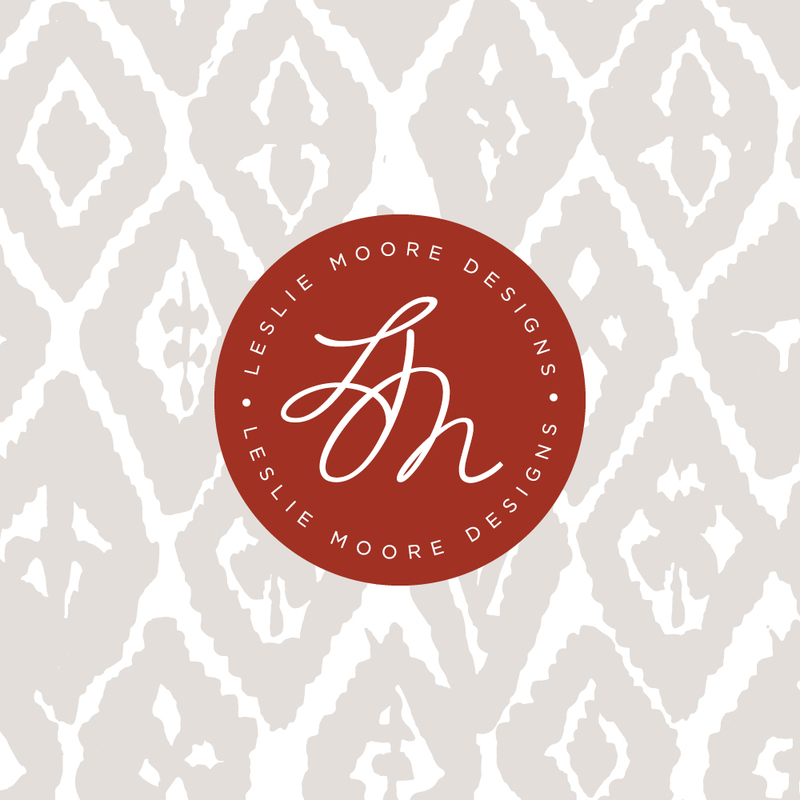 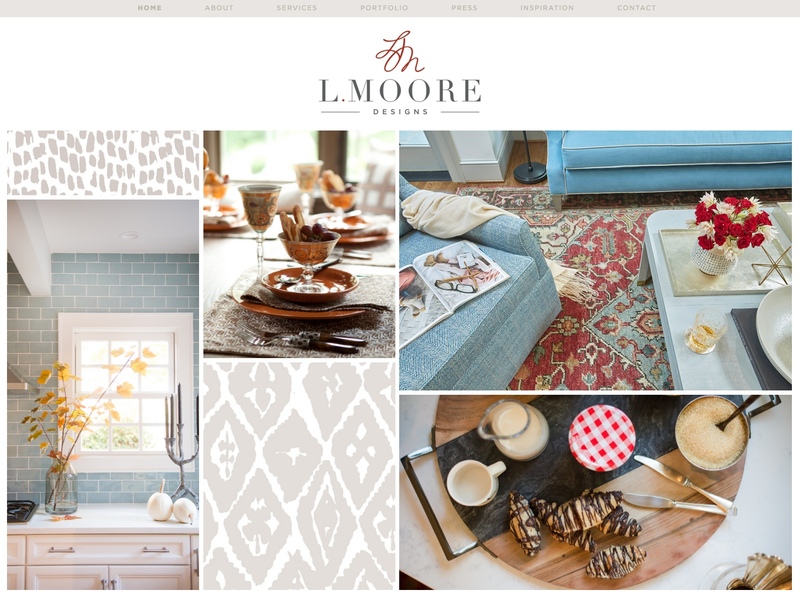 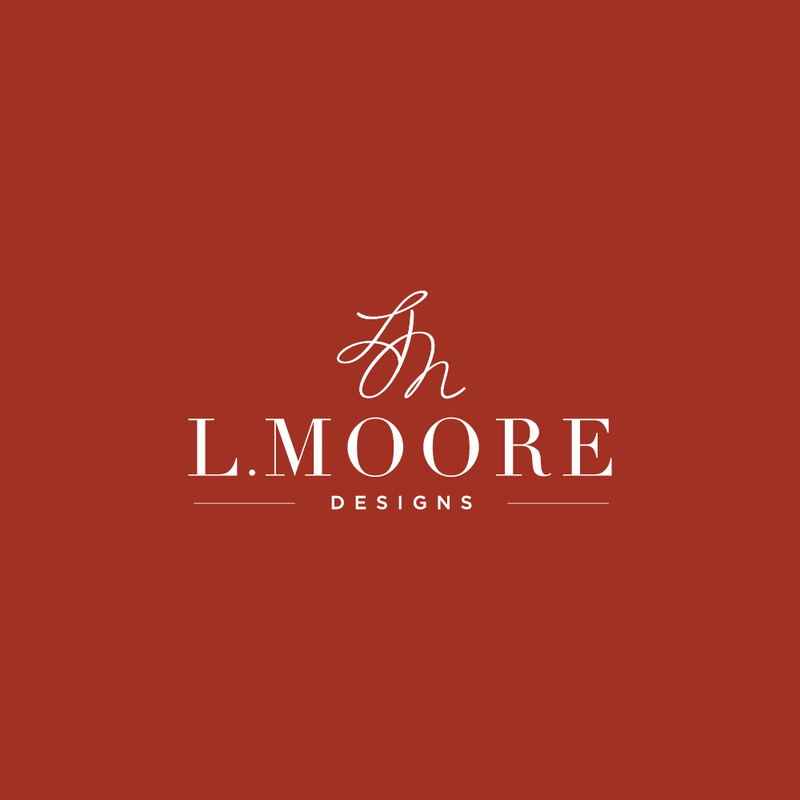 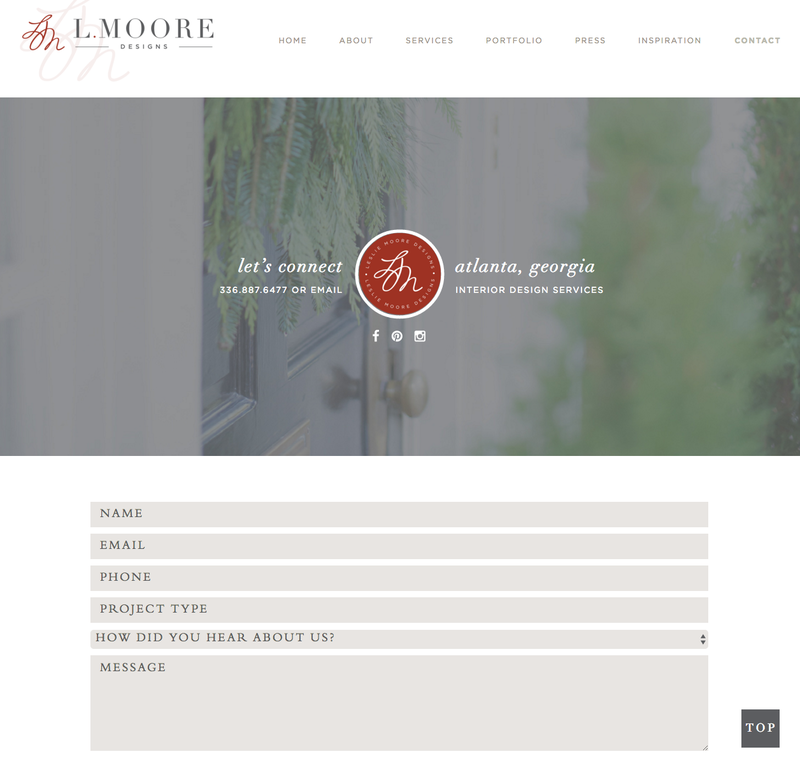 We’ve had the absolute pleasure of working with L.Moore Designs over the last 5 years and most recently were excited to be given the opportunity to create custom rebranded identity and website for the growing, Atlanta, interior design brand. 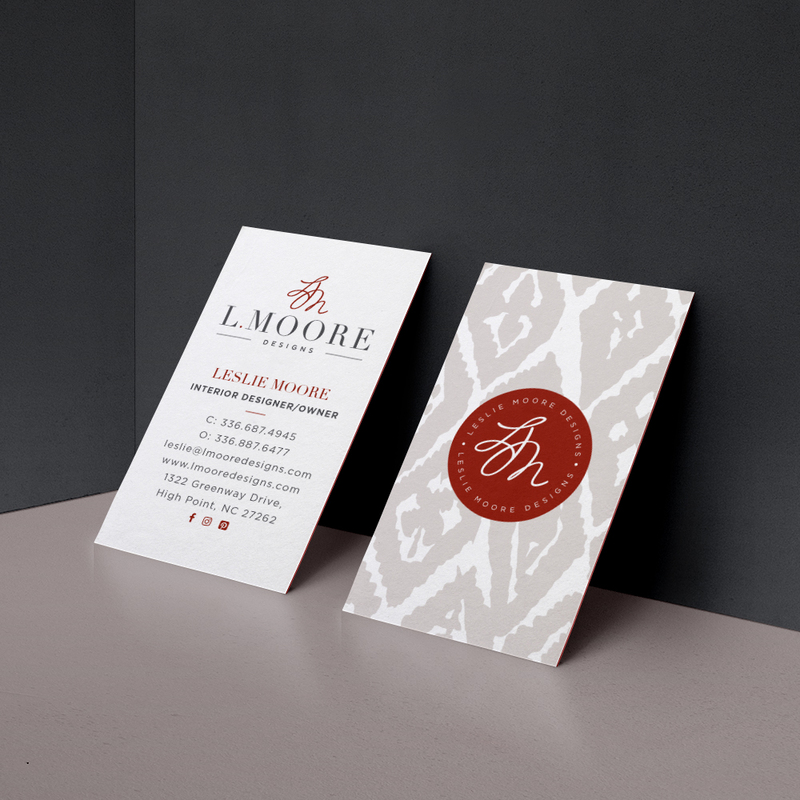 After years of brand recognition with her client, and dozens of awards and features in print, our goal was to help the brand evolve to better reflect the level of service and quality of projects, while still ensuring that its the same great brand that clients had come to know and love. 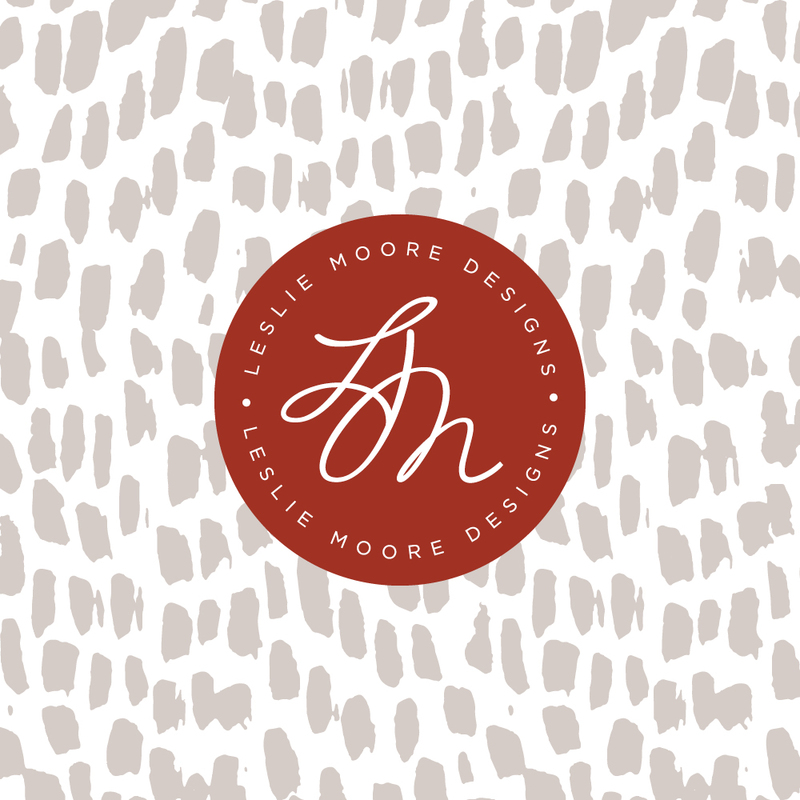 After a complete brand audit, we determined that the bold red that Leslie (owner), had always loved and been using for years, was the single most recognizable element of the brand that we wanted to hold on to. 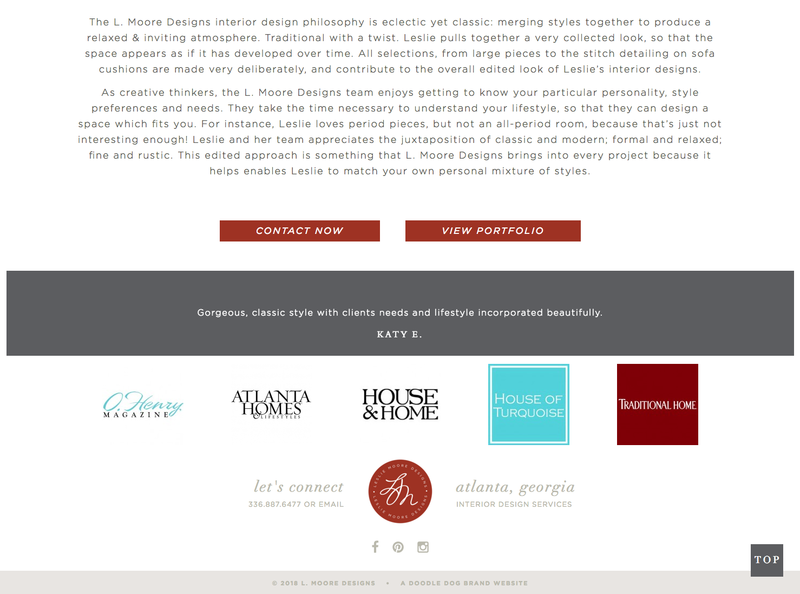 We started with a mood board and logo design, exploring modern typefaces that felt approachable yet structure. 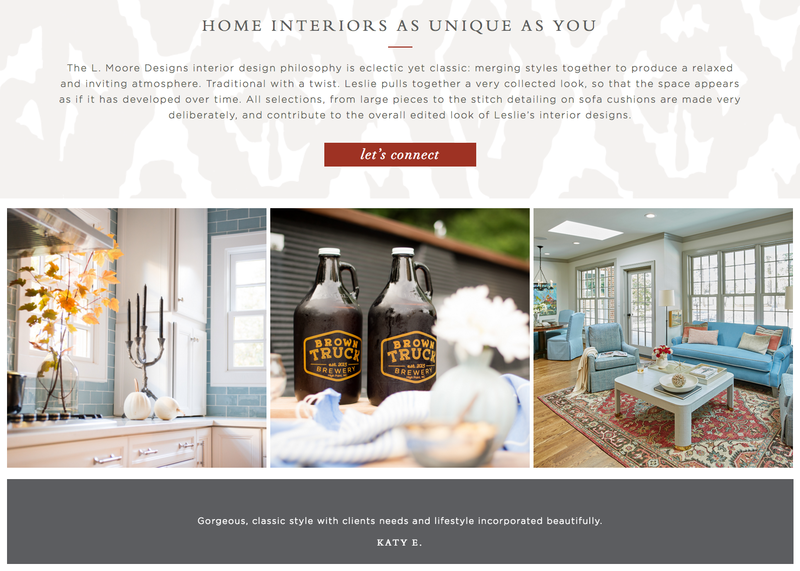 We continued by incorporating loose, imperfect patterns in neutrals, and carried those element through the collateral and custom website design. 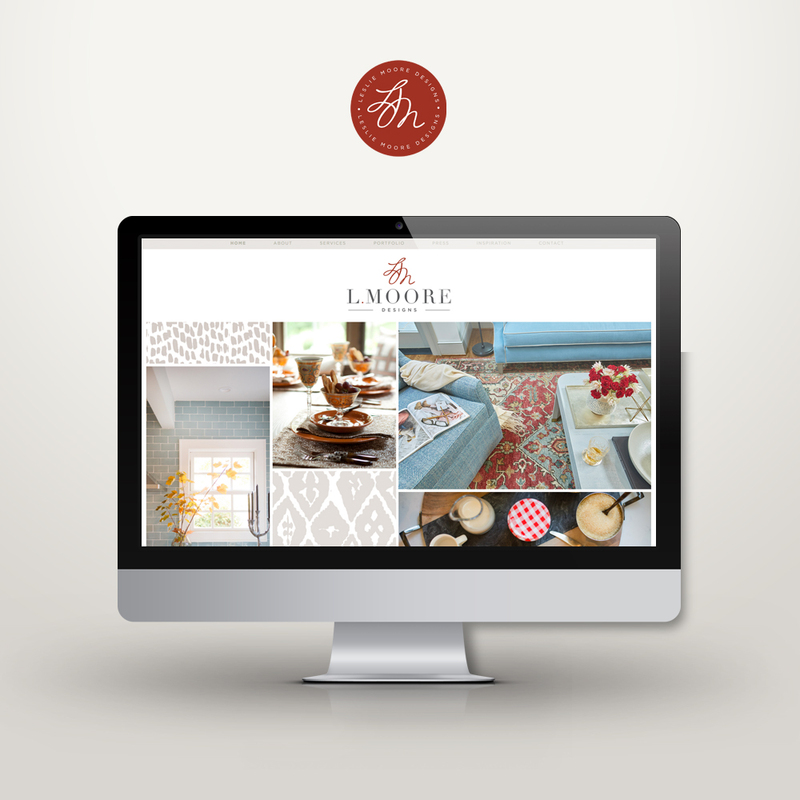 Take a look at the full website design in its new digital home, here.